Any 7th or 8th grade student interested in playing a fall sport make sure you have your sports physical completed and turned into the nurse. If you have any questions about the forms stop in and see Mrs. Shannon or Mrs. Oakes in the nurse’s office. Next week, we will be holding auditions for this year’s KMS Treble Choir. All 7th and 8th grade girls AND any 7th or 8th grade boys whose voices have not yet changed are eligible to audition. Auditions will be held in Mrs. Mancuso’s room before school and during 7th grade lunch next week. The sign-up sheet is posted outside of room F105. Please see Mrs. Mancuso with any questions. Calling all 7th graders! Come to the YMCA today and sign up for your FREE membership! That’s right 7th graders, you can get a free membership at the YMCA. Take advantage of this amazing opportunity. Fall cheerleading practice will begin Tuesday, September 4th from 2:40-4:30. All interested 7th & 8th graders should meet Coach Schuessler by the girls locker room. Please be prepared to practice with appropriate shorts and sneakers. 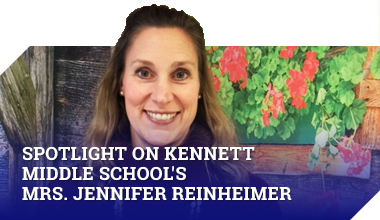 Welcome back KMS! This is an announcement for all those interested in running cross-country this Fall. If you are interested in running, please come meet the coaches, Coach Hannah and Coach Jenna this Thursday, 8/30. There are some preliminary items and paperwork to complete before practice officially begins. We will have a very brief meeting from 2:35-3 pm this Thursday, 8/30/18 in the Large Gym. Please arrange a carpool or parent pick-up directly in front of KMS no later than 3:05 pm for Thursday afternoon. Can’t wait to see all the returning runners and meet our newest additions! Cross-Country practice will officially begin on September 4, 2018 . Try-outs will be held next Tuesday, Wednesday and Thursday (Sept. 4th-6th). In order to tryout, you first must have all paperwork completed and turned in to Nurse Shannon. You must also attend all 3 days of try-outs to be considered for the team. Please come dressed to play. Pick up is at 4:30 each day. If you have any questions, please see Coach Conner in D113 or Coach Colgan in Room B108. If you are interested in having fun and walking in the Mushroom Festival Parade on Friday September 7th with After-The-Bell, please visit Mrs. Austin or the After-The-Bell classroom C106 for information and a permission slip. 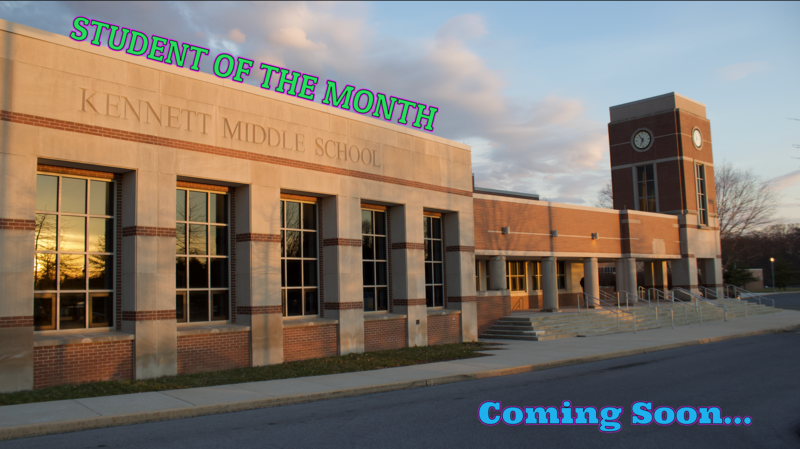 Student of the Month…coming soon. Welcome to day two of the best school year yet! We hope you had a fabulous summer and are ready to get to work!